§ 71A-1. Cherokee Indians of Robeson County; rights and privileges. § 71A-2. Chapter not applicable to certain bands of Cherokees. § 71A-3. Lumbee Tribe of North Carolina; rights, privileges, immunities, obligations and duties. § 71A-4. Waccamaw Siouan Tribe of North Carolina; rights, privileges, immunities, obligations and duties. § 71A-5. Haliwa-Saponi Indian Tribe of North Carolina; rights, privileges, immunities, obligations and duties. § 71A-6.  Coharie Tribe of North Carolina; rights, privileges, immunities, obligations and duties. § 71A-7. The Sappony; rights, privileges, immunities, obligations, and duties. § 71A-7.1. Meherrin Tribe of North Carolina; rights, privileges, immunities, obligations and duties. § 71A-7.2. Occaneechi Band of Saponi Nation in North Carolina; rights, privileges, immunities, obligations and duties. § 71A-8. Authorization for federally recognized Indian tribes to conduct games.